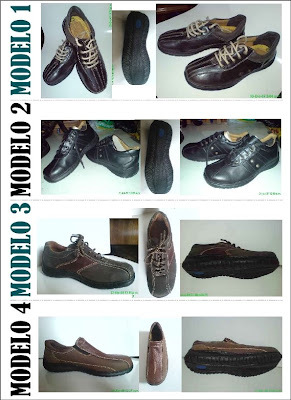 The underground breathes shoes, vegan made. 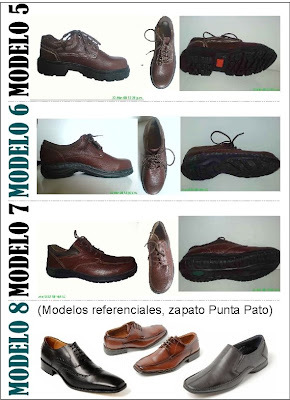 Vegane Schuhe 'made in Chile'. Para excursiónes a Las Condes.